So some of you might have spotted my picture on Lowyat.NET. This is a picture of the leaflet I picked up from Lowyat Plaza! Note the mention on the minimum usage for lowest rates. 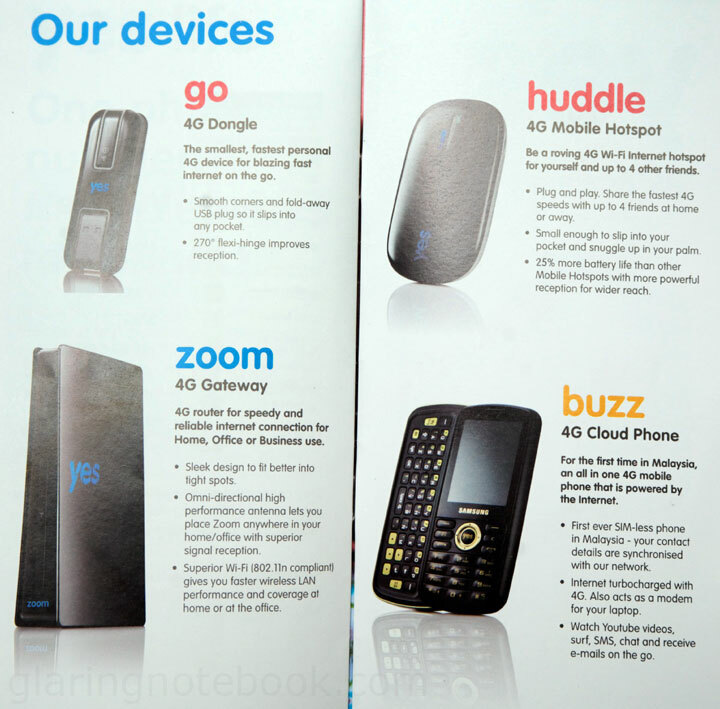 This is a picture of the page showing the various devices. So the cat is out of the bag – it’s a Samsung phone with your contacts stored on the Cloud. Now if you’re wondering what the heck is a Cloud – it means that your data is stored online, in a server somewhere. So you can use your phone, or your friend’s phone, and once you’ve logged in, you’ll see your own contacts. 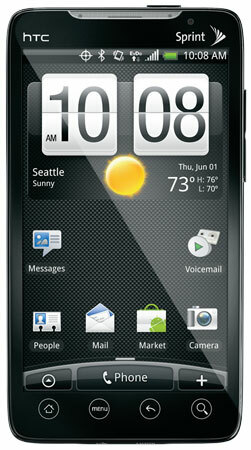 However I strongly urge YES4G to bring in the HTC Evo 4G. It runs on Android OS 2.2 Froyo (which means it can become a WiFi hotspot) and it is also a phone. It makes all the devices (the go, the huddle, the zoom, and the buzz) redundant! Oh, and Android phones already store their contacts on the cloud – Google’s cloud. I get all my GMail contacts on my HTC Desire, running on Android OS 2.2. It also pulls phone numbers from my Facebook friends! So YES please, bring in the HTC Evo 4G, with all its 4.3″ 480×800 TFT LCD capacitive touch screen, 1Ghz processor, 512MB eDRAM, microSD support, 8 megapixel 720p/30FPS camera support please! There is no glory in launching 4G, if your target market are techies, if the only mobile phone you have is a less-desirable Samsung. Of course, there are desirable 4G phones from Samsung – the Samsung Epic 4G, for example. This entry was posted in Geek, Pictures on November 18, 2010 by 2konbla. Oh man, a Samsung Epic 4G running on a 4G network in Malaysia… orgasmic. Then again, I think it’s better to wait for a real-life test. This is awesome. Good job from YTL. As if they’re gonna shoot themselves in the foot by bringing in the Evo4G now, LoL. Wassup bro!! Never knew you had a site! All std gadgets &amp; procedures, leaving the question on cost. 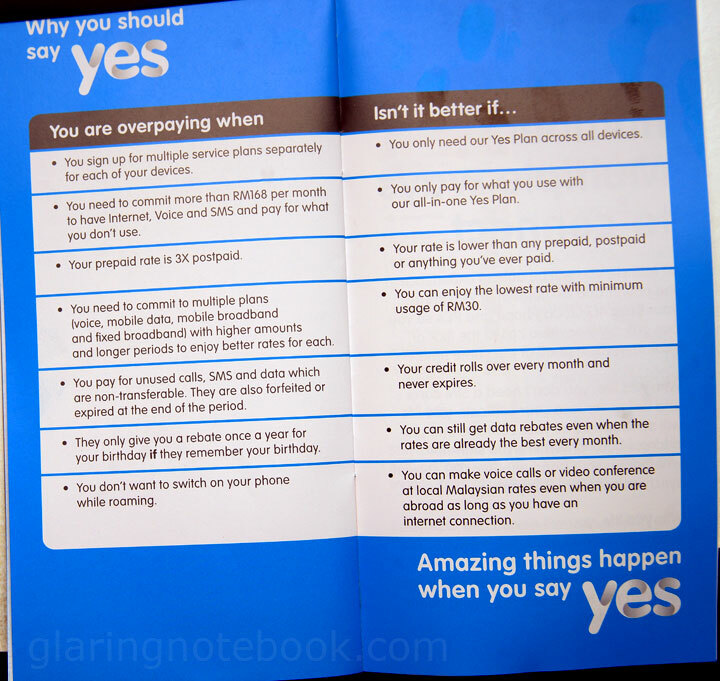 How can I verify if what I’m now got, with a fixed line broadband + a pre/post paid phone total usage and cost won’t be cheaper than YES? Ganaesh D.: Yeah man that, or the HTC Evo 4G, would be absolutely sweet! Josh: We’ll see! I like their marketing effort so far. Ben: Always had, dude! Been blogging since December 2001. That depends – I wouldn’t disconnect fixed line broadband just yet. You’d need to check your postpaid bill to see how much you use.